Okay: so whose daft idea was it to choose Bertie as the new mascot for Pudsley Rovers? This kid deserves a red card. Think a mascot is all about helping you to win? Nope! 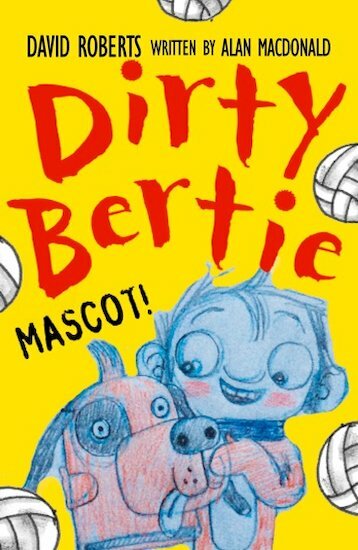 When it’s Bertie, it’s about causing total disaster! He’s such a naughty distraction that soon all the footie players are watching him, instead of watching the ball. Uh-oh… But will Bertie fit in any better at a summer camp for nerds? And what will happen when he tries to replace his teacher, Miss Boot, with his very own robot – the one-and-only Bootosaurus?